We're the "Chicago Printer" actually located in Chicago! Fast turnaround, the highest quality printing, and cost-effectiveness make us the one stop *GO-TO" printing source. Minuteman Press Chicago is the best choice for every type of printing. We're your go-to partner for printing in the local market. No matter how big or small your project is, we have the know how, experience, and onsite machines to get the job done. We're much more than a typical "copy shop" with limited capabilities. 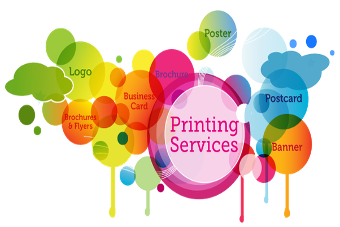 In fact, we're a full-fledged commercial printing company with tons of products and services. We also pride ourselves on being a true in-house print production center. Whether your organization or product is big or small, we're the right choice for the best printing around. Minuteman Press Chicago is Family Owned, Locally Operated . . .
Long story short: you save money. We own the machines and the factory. Unlike providers with more limited capabilities, we don't "job out" your project, so you won't pay extra middleman charges. Work with Minuteman Press Chicago. Work with the SOURCE. The best part is that we do EVERYTHING printing-related. * All work and products are printed in-house and on-site. Find out more about our capabilities below. Minuteman Press Chicago is the ORIGINAL same day printer in Chicago. ALWAYS call (312) 664-6150 FIRST to get details. Our offer of same day service is not a guarantee, but we'll do what it takes. Start early, call early: we can handle most requests early in the day. Please furnish production-ready files. We treat EVERY job like a custom job. 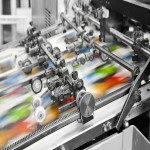 Minuteman Press Chicago can help with any custom printing project, no matter how big or small. We're experts at handling your custom printing project. From business card to variable data to complex large run custom printing production, we're the ones to come to. All roads lead to Minuteman Press Chicago. Whether or shopping or ready to go, give us the call, we're as close as your phone or keyboard. It's how we got our start more than 20 years ago. From one color short run forms to four color process large run offset printing, we're experts in the printing trade. 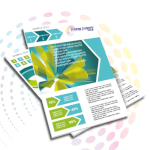 Digital printing has become the workhorse of the printing industry. 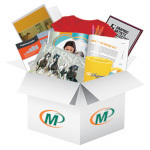 Minuteman Press Chicago has a full digital printing department. In addition to digital printing, we have a comprehensive array of finishing options, including in-house UV coating. The best part: same day service is available. Call (312) 664-6150 for more details. Digital printing is a fast, cost-effective option for your printing project: reach out to us below for pricing and information. Minuteman Press Chicago offers full t-shirt screen printing services. From one color to full color, we can handle any size job. We can provide t-shirts for your project or you can supply your own. Plus, we offer fast turnaround and some of the best prices in the Chicago local market. Our most versatile and fastest digital tee shirt printing option. Perfect for even just one shirt. DTG can be used for light or dark shirts, one to full color. The finished product is vibrant and durable, machine washable, and perfect for events, clubs, schools, teams, family reunions, or any other purpose. Minuteman Press Chicago offers embroidery services using top-of-the-line Barudan embroidery equipment. Perfect for hats, polos, scarves, jackets, and other apparel. We produce embroidery projects on site and can handle any size job. Embroidered apparel is essential for effective branding, uniforms, and projecting a cohesive image. 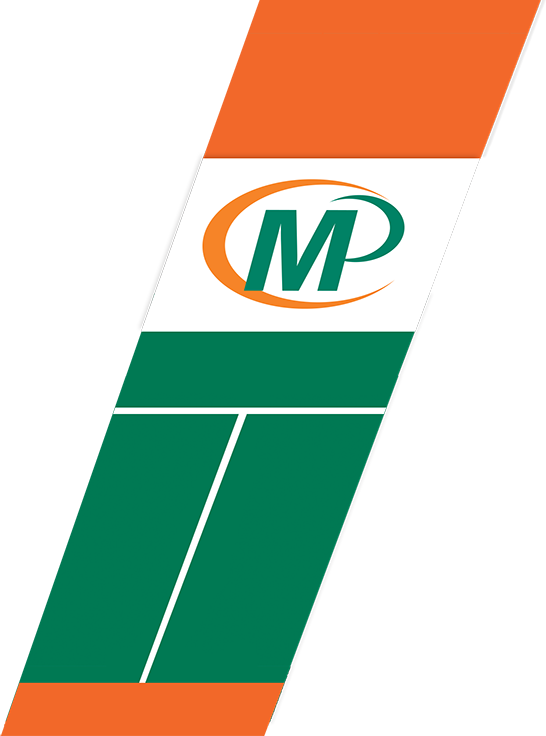 Minuteman Press Chicago is THE affordable sign and banner source. We print spot colors on corrugated plastic. The most cost-effective option is printing one standard color. We strongly suggest you go this route. We can print more than one color though, if needed. If you have custom colors, we can PMS match. Please call (312) 664-6150 for more details. 18x24 is the most popular size, but we can print large format screen printed coroplast signs too. We also provide H-frame wires. One or two side printing available. Candidate, campaign, incumbent, movement, cause. Our political printing department has grown by leaps and bounds. We've worked with every type of campaign from local township and school board races to 50 state print fulfillment for U.S. Presidential races. This includes multiple Aldermanic, mayoral, state house/state senate races, gubernatorial, U.S. House/U.S. Senate, local, county, and state judge races, plus much more. It makes a ton of sense to work with us to get the most out of your political print budget. Even if you "got a guy" or work with another vendor, give us a shot. All we ask for is the opportunity. At the very least, you can keep your current vendor honest once you see our pricing. Minuteman Press Chicago is a union printer. We belong to the Allied Printing Trades Council of Chicago, Label 600. We can legitimately affix the Union Label (or Union Bug) to any of your in-house printed projects.